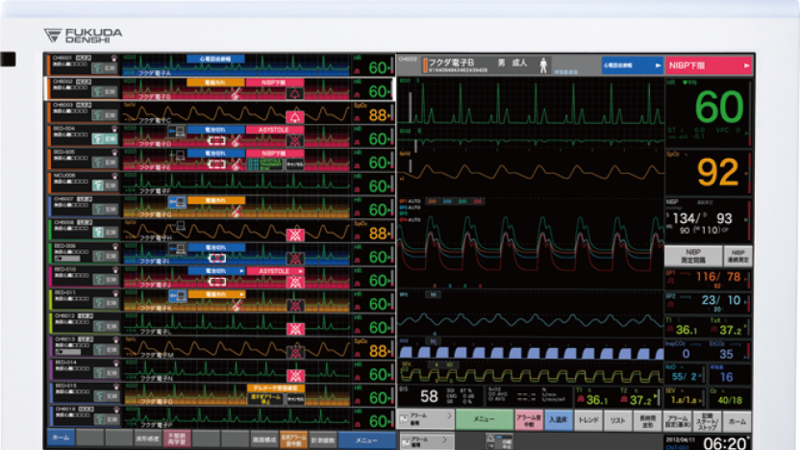 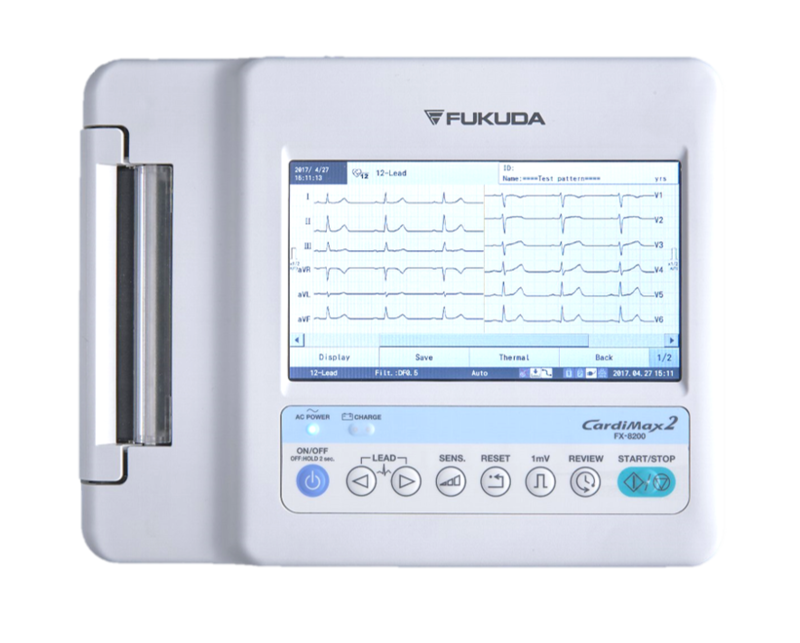 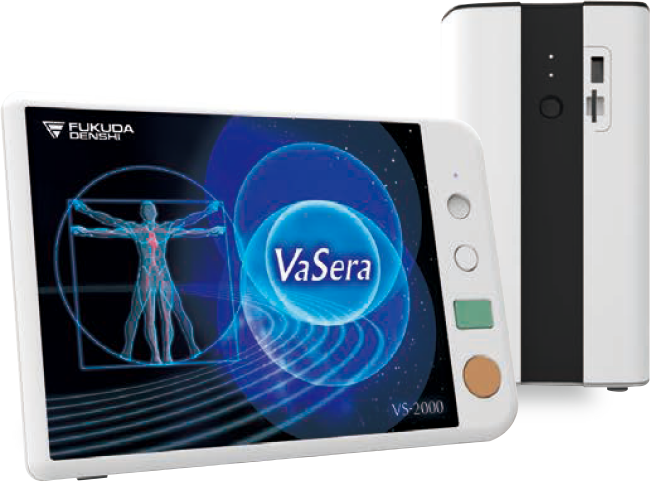 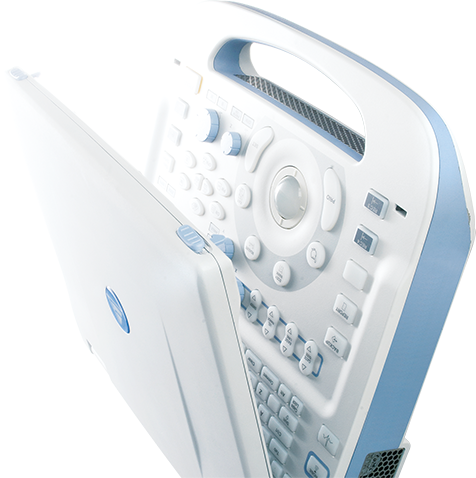 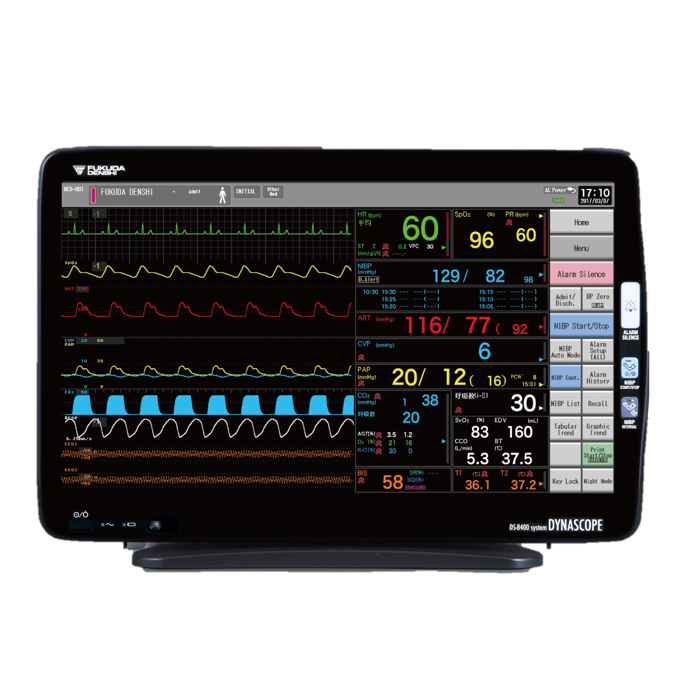 Our most intelligent user interface, this is high end patient monitoring with such flexibility in customisation it may just be the most powerful, clear and simple patient monitor you have ever used. 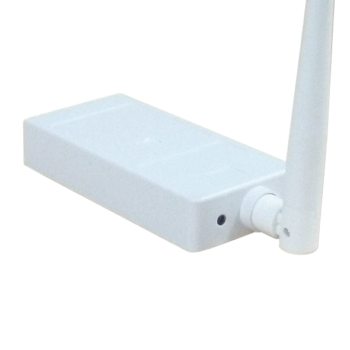 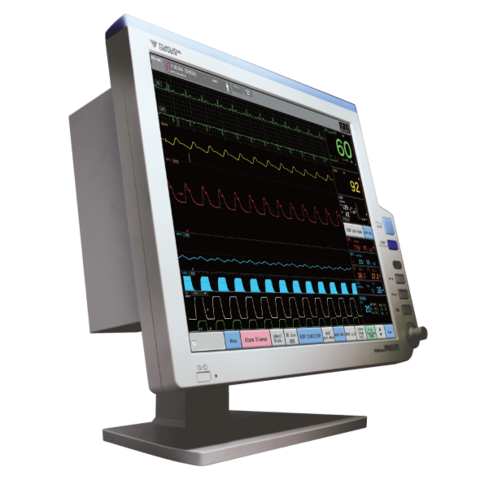 Configure sound, colour and display to suit every situation and environment. 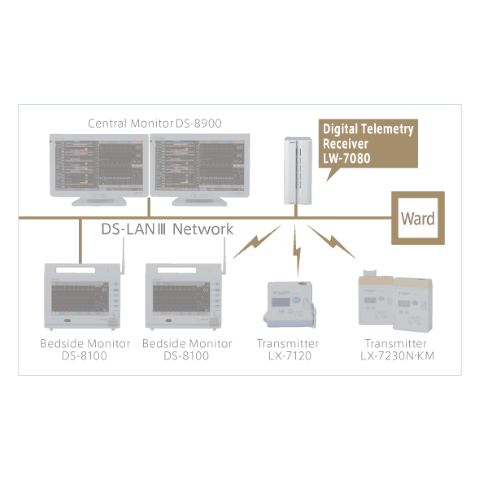 A multitude of configurations gives unprecedented control to precisely tailor the DS-8500 to your requirements and the requirements of your patient care team. A modular component based design to match needs of every critical care environment. 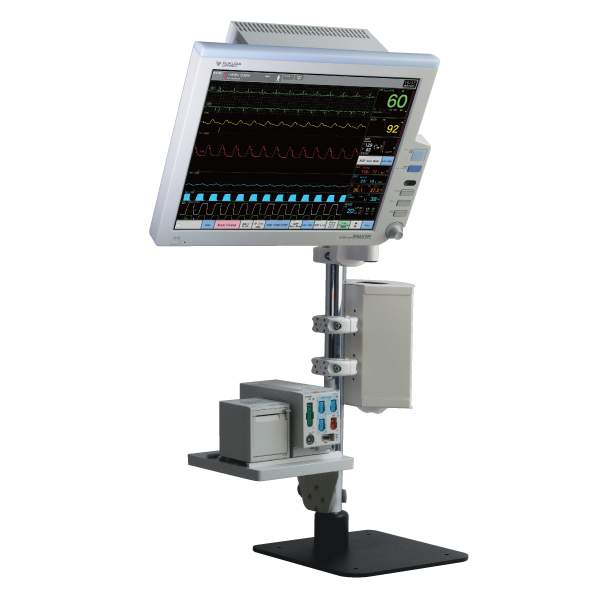 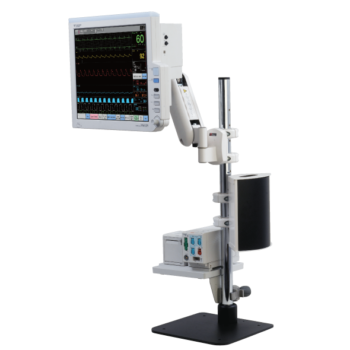 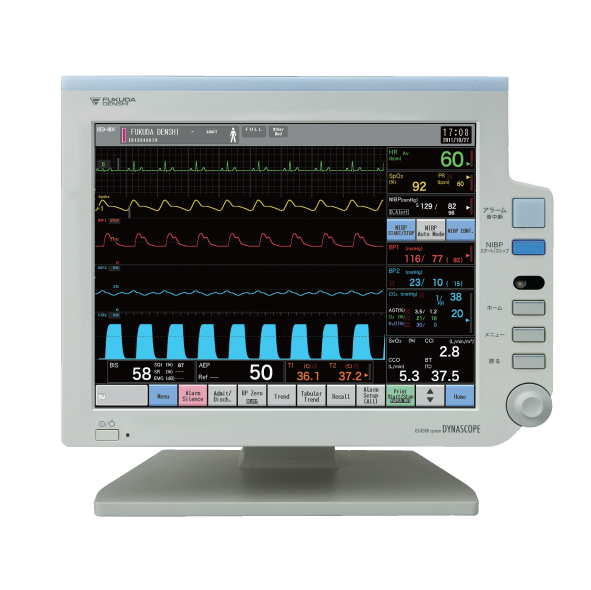 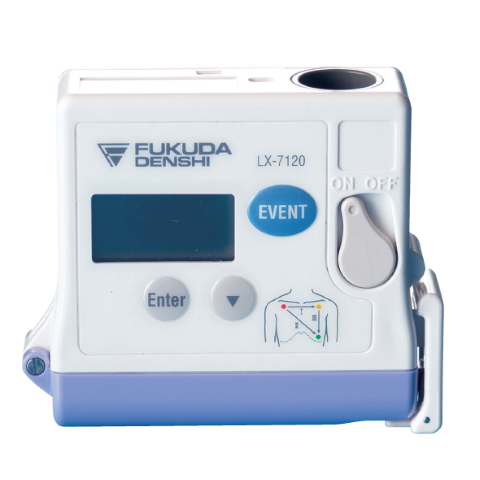 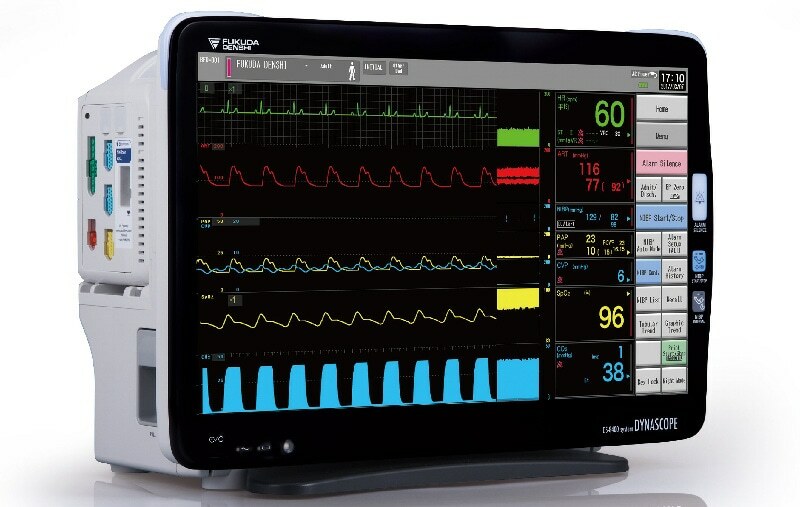 Designed to meet the needs of the modern critical care service from OR, ICU, CCU to the HDU, PSU, and ER.